Home Finance Tax and Accounting Is Your Business Ready for the Next Tax Season? It feels like tax season is always just around the next corner. And that’s why you should make a point, particularly if you own a business, to always have everything ready and organize so the process of taxes can go as smoothly and efficiently as possible. There are all sorts of things that you can do to prepare for this year-round. You can have your tax kits ready. You can pay attention to the legislative news as it pertains to taxes. You can pay close attention to the kind of company that you are concerning tax laws. And, you can do everything possible on a weekly or monthly basis to keep your records in order. For smaller businesses, one of the easiest ways to get ready for the upcoming tax season is to get a tax kit ready. Several major companies have these kits available, and they can help you to organize all of your most important numbers. In many cases, after you plug in your data, there isn’t even anything else for you to do. You simply let the software application run through the financial possibilities and spit out a number that you owe. One of the good things about tax kits is the fact that if you use them from year-to-year, a lot of the information tends to roll over. So every time it comes time to re-submit different tax data, your old records are immediately available. 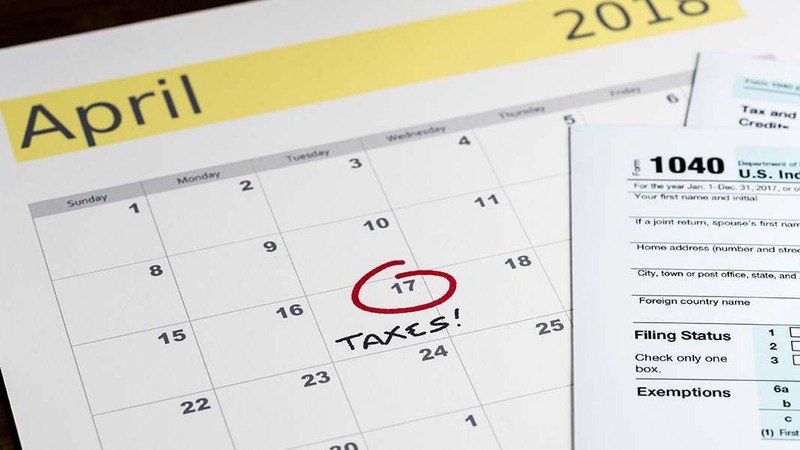 Have you been following the news about taxes lately? Especially for larger corporations, significant changes are on the way, and that means whatever you are familiar with concerning taxes, it’s very likely that it will change. Deductions are going to be different. Income and expenses are going to be different. The basic tax brackets are going to change quite dramatically. Knowing all this in advance, that makes it even more critical than ever that you organize early. It makes a difference on your taxes depending on what kind of company you are. Usually, when you’re initially incorporating, you look at the details regarding financial liability. That is the single most significant factor as to what tax bracket you’re going to be in respecting the business world. If you aren’t sure which type of business you want to incorporate as, it’s a good idea to talk to a lawyer or tax accountant who can illustrate the difference for you. Above all else, if you’re going to be ready for the next tax season, all of your records should be in order. Make them all digital. Alphabetize them all. Scan every possible document that you can into a single folder and then make it searchable. Do whatever you have to do so that you aren’t scrambling at the last minute trying to figure out where all of your relevant tax documents are. That is a sure way to end up in a stressful, mad scramble at the end of the deadline.